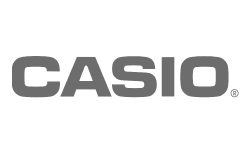 The Casio XW-P1 is a 61-key performance synthesizer with Casio's exclusive (HPSS) Hybrid Processing Sound Source. 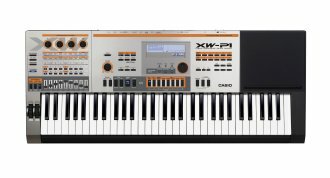 Providing screaming virtual analog monophonic leads and basses, drawbar organs, complex layers, stereo pianos, drums and more, the XW-P1 has the sounds and real-time control the performing musician needs. - 400 fully editable PCM based sounds like stereo pianos, vintage electric pianos, strings, guitars, drums and more. - Limitation: Audio Playing, Musical Playing(SMF, Step Sequencer) are mutually exclusive. Available until 11 PM (EST) today. Mention special code 20X-S9KL when you call.